WARNING: This post contains massive amounts of spoilers. 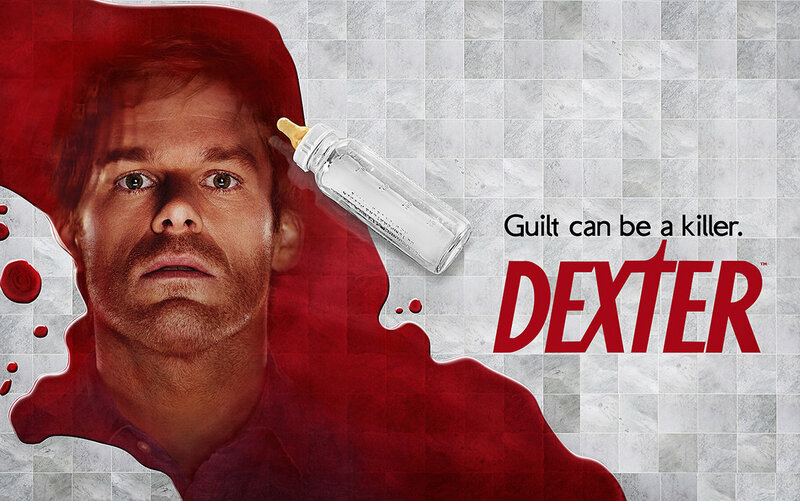 Well done, Dexter. You made me eat my words. All season long, I had been saying that Dexter, while entertaining and still one of the best shows on television, was in danger of growing stale. The show needed to introduce a game-changing twist to enliven the series. Well, they did, and it was devastating. 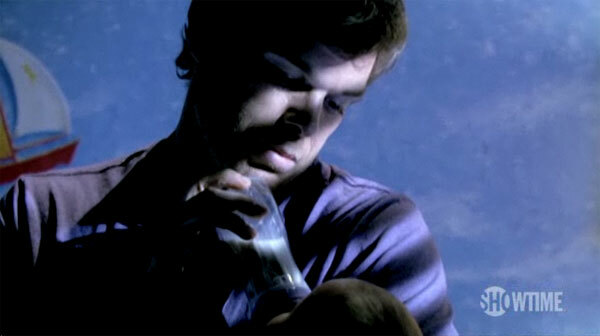 The final episode was, for most of its duration, more or less what any viewer would have expected: With Dexter’s real identity finally revealed to Trinity, the cat-and-mouse game between the two of them finally turns into an outright chase, with Trinity/Arthur Mitchell trying to escape Miami before Dexter can catch him. Dexter cleverly (and luckily) circumvents many obstacles, ultimately getting Trinity on his table. In their final scene together, Dexter resolves not to be the plague on his family that Arthur Mitchell was.